It took me a while to read this one because a) huge book, b) I started it at the worst possible time, when all of my tests were happening, and c) I was already reading a bunch of books simultaneously. So, it’s been like two weeks, but I finished it – I actually read the last half in the blink of an eye! In this crime novel, we follow detective Joona Linna as he tries to solve the murder of the Ek family – and then a child’s disappearance. Erik, the hypnotist, is called in to help solve the case, as the only witness is in a coma, and his testimony is the only way to get any clue as to who murdered the family. There are, essentially, two storylines, hence the size of the book. Throughout the story, we try to figure out whether or not they’re connected. 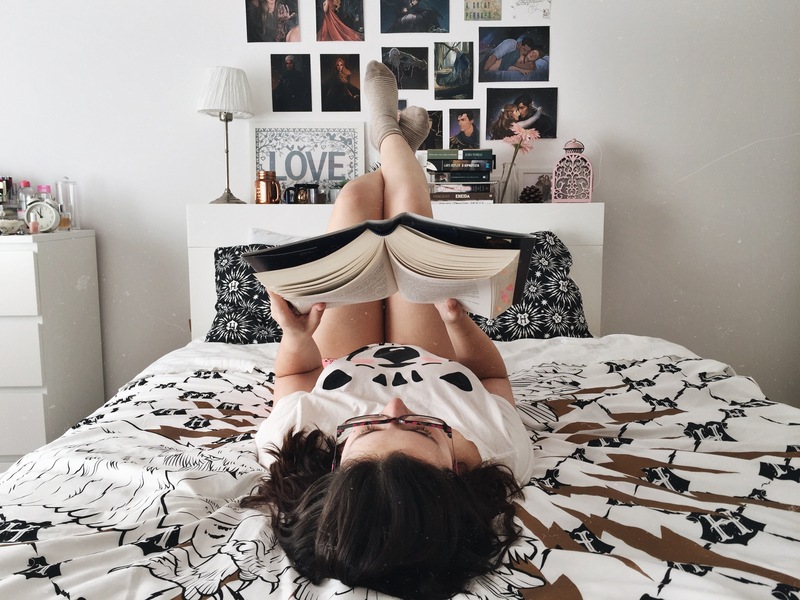 The book is told in several points of view, which gives us a more thorough understanding of what exactly happened – something I’ve come to appreciate in books! I found one of the characters to be insufferable – Simone. My god, she pissed me off. As for the other central characters, I thought they were fine, well-built even. Joona is that tormented detective figure we often see in crime fiction – although we don’t really see much of his past in this book. Erik is someone whose bad decisions in the past have tormented him and altered the way he now lives his life. The plot of the book is rather intriguing. It definitely didn’t go where I thought it would. There’s sort of a plot twist right at the beginning, which is probably what got me hooked. It was not at all what I expected from the synopsis, so I just wanted to keep on reading. Although I read a translation, as probably will you, I felt as though the writing flowed nicely. The only complaint I have is that I felt as though the book dragged a bit. I think there’s unnecessary information, and the only thing it does is just make the book even bigger. Other than that, I thought the book was great, not predictable at all (which is the worst in crime/thriller books! ), and well-thought-out. 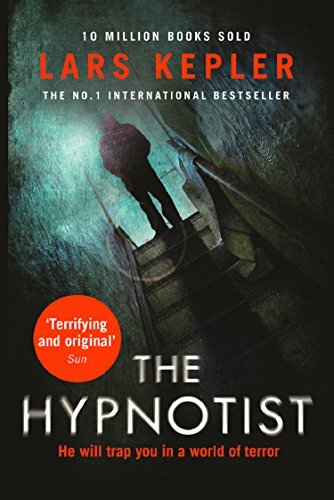 I hope you enjoyed reading my thoughts on The Hypnotist and if you’d like, check out my other book reviews!